I received an email from a visitor to my web site who remembered a technique that I used many years ago to lighten the shadow area in an image. "Hello - I was trying to explain a technique which I remember you using years and years ago when I first started using Photoshop - it might have even been CS2 or CS3. I think it might have been before the shadow/highlight tool was available but I remember it was an excellent way of reducing shadows. 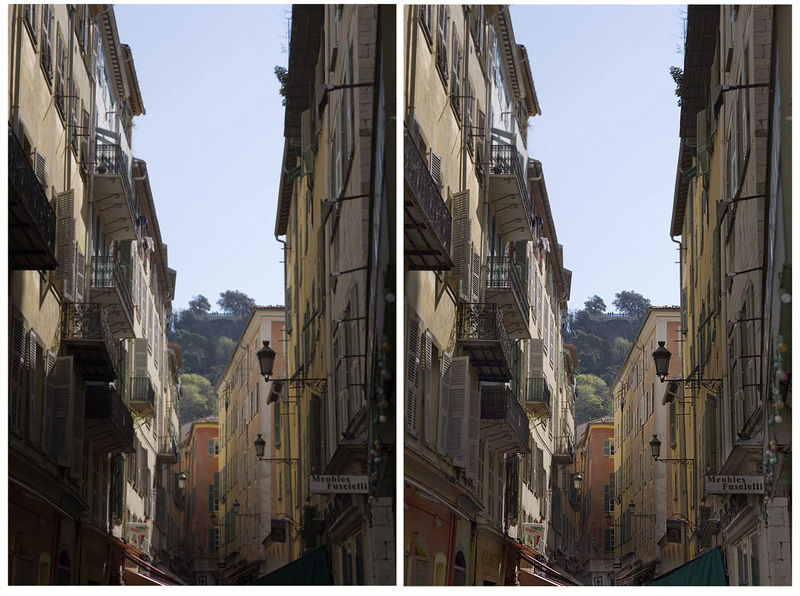 You had a street scene with harsh shadows on the left and right and got rid of them by making selections and using Gaussian blur and blend mode somehow but I can't remember the detail. I'd appreciate a link to podcast and/or methodology if you have the time please. Thanks again, Nigel"
Thank’s resullt is great !!!! !